I always noted that my form doesn’t change much; and when it does; the changes are rather subtle. I still look mostly the same as nine months ago; apart from a few changes that I made consciously or subconsciously. 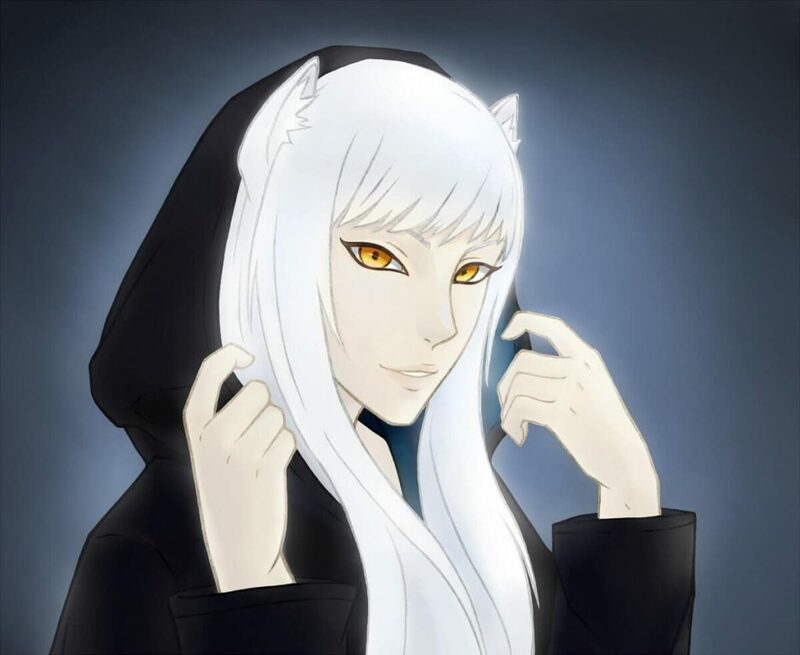 My first major change in the looks was my snow-white hair; that replaced the red hair hostey used for forcing me. For a long time it was my only deviation; although given that my mental image of myself wasn’t that much stable there were a few discrepancies anyway. A few days ago my eye colour settled to be the same as it often looks like in my wolf form — deep amber. For good or not; I’m not exactly sure I like it more; but the fact is; it represents my wolfy personality better; thus I have amber eyes.